I haven’t read anything yet but it looks like a cracker edition! Pity it doesn’t contain much info on cars from the 70s or 80s. Particularly the rare DOHC M117 and original Hammer W124. 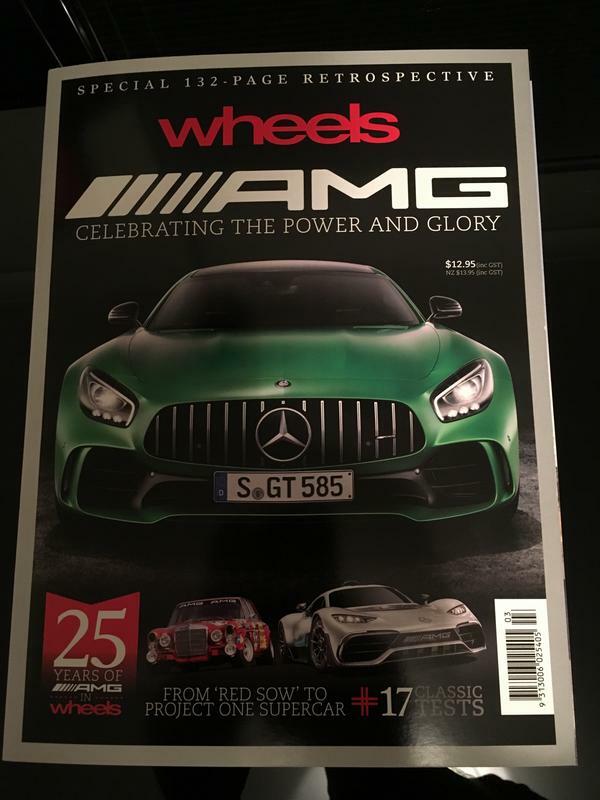 Seems like they’ve focussed on the later cars & only used articles previously published by Wheels. I’d love to see a book published covering AMGs premerger years, full of old rare pics. The history of these cars is fascinating along with all the experimental vehicles of the time.